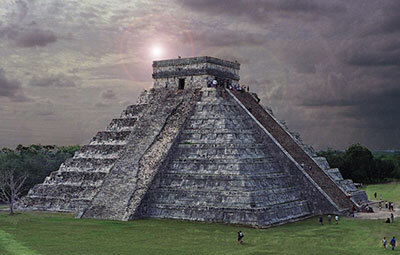 The world is full of amazing archaeological places and each and every one of them have something special to offer. History tells us a lot about the way civilizations did things like trade and business. One place that mostly goes unnoticed is that of Bulgaria, the country is not given a lot of credit for its history, but the truth is that the archaeology there can easily meet the level of Greece and Turkey. Bulgaria is a country where you can find many historical sites, however one of the most extraordinary places there belong to the Thracians heritage. Trails of the Thracians can be found in Greece, Turkey and Romania, however their existence is most prominent in Bulgaria. If you ever get a chance to visit Bulgaria then you will be amazed by the historical places that you can find there. Some of them will be mentioned below. Bulgaria is one of the oldest nations in Europe, which is why ancient ruins and sites are so easily found in the country. Most of these sites belong to the Thracian, Roman and Byzantine civilization. 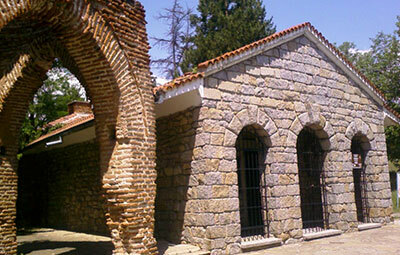 Below you will find information related to some of the most amazing historical sites in Bulgaria. 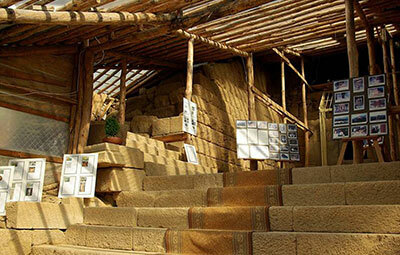 When you talk about the most popular sites in Bulgaria then you cannot miss the Beehive Tomb. The Beehive Tomb is said to be the mausoleum of the Anhialo family who were among the wealthy inhabitants of the city. The tomb is said to be constructed back in the 2nd or 3rd century AD. It was also the place where most of the pagan rituals were held by the people. Many of the archaeologists believe that the walls of the tomb were covered with murals, however there is no way to confirm that claim because the site is very old and many of the things have faded. Among some of the most amazing archaeological sites in Bulgaria Starosel is a pretty big thing. 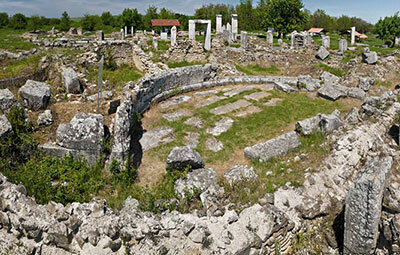 Starosel is a Thracian site which dates back over 2500 years. This makes Starosel one of the oldest tombs in the whole of Bulgaria. If you are looking for the perfect tourist spot in Bulgaria then you should definitely visit Starosel. Kazanlak is a site just outside of Stara Zagora and is just 35 minutes away. It is also a UNESCO awarded World Heritage Place. Kazanlak is also one of Bulgaria’s most illustrious sites, this is because the whole place is surrounded with brightly colored murals. All of these murals make Kazanlak all more exciting. Nikopolis ad Istrum is a town which is considered one of the most picturesque sites in the country. Nikopolis ad Istrum is a Roman city which was built somewhere between 101 and 106 AD. If you ever get a chance to go to Bulgaria then you should certainly visit Nikopolis ad Istrum. 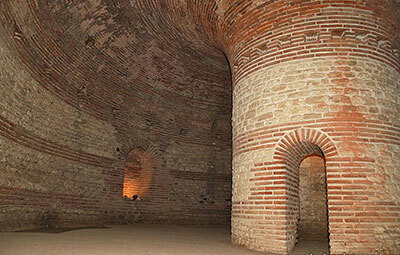 These were some of the best historical and archaeological sites in Bulgaria. Bulgaria is one of the most historical countries in the world and you will find many more such places spread across the country.